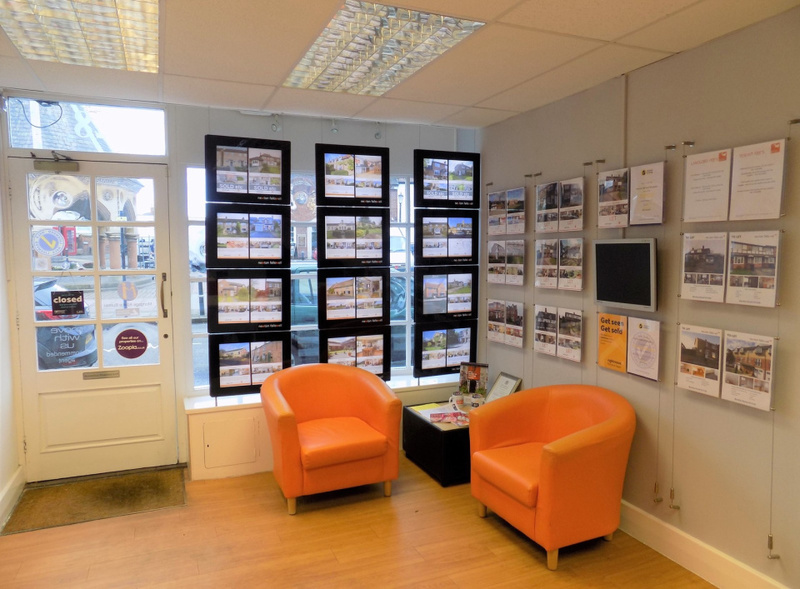 Run by Branch Manager Sharon Oliver, the Bingham branch opened its doors in 2004 and specialises in residential sales, residential lettings, conveyancing, surveys and mortgage advice. Open seven days a week, the branch is able to offer customers flexible appointments, including early morning and evening appointments. The branch offers its customers a comprehensive package that includes a market appraisal, detailed floor plan and accompanied viewings, free of charge. The branch also offers a service to vendors whereby the branch will negotiate the onward purchase for the vendor free of charge, saving them the stress and hassle of having to barter with other agents. The Bingham branch actively supports the local community and currently sponsor cross-country events at Carnarvon Primary School and has previously sponsored AFC South Side. A traditional market town, Bingham offers a charming mix of quaint villages, farm shops and countryside walks, combined with a vibrant town centre that offers a range of amenities including fantastic independent pubs and restaurants, a range of independent and high street shops and excellent transport links for commuting and night life. Not surprisingly, the town has consistently been ranked as one of the top 10 best places to live by the Sunday Times and the best place in England and Wales to bring up a child, according to the Family Investments Survey, 2013. Bingham boasts a lively and eclectic town centre, with a range of shops, restaurants and local markets. 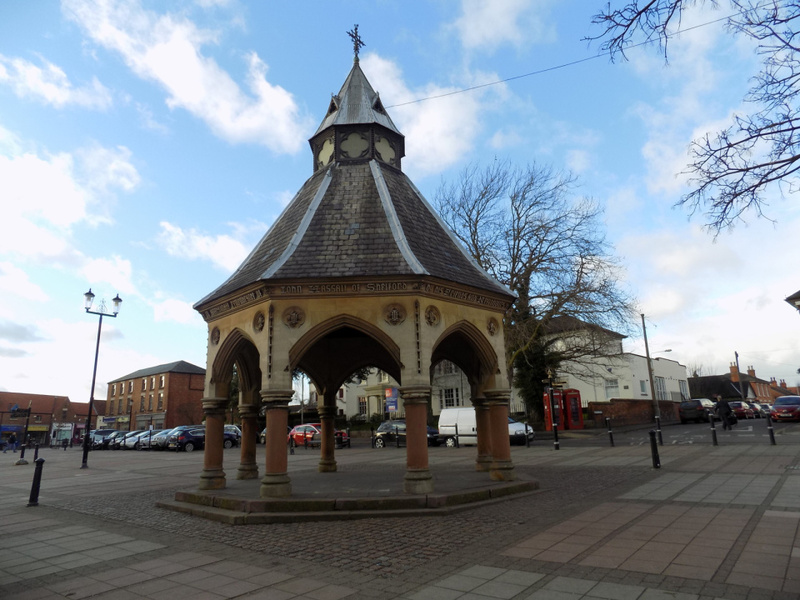 Built in 1861, the Buttercross is still host to the town’s local market, held every Thursday. There is also a farmers' market held on the third Saturday of each month, offering an array of local and seasonal produce. Bingham is proud to be twinned in friendship with Wallenfels in Bavaria, Germany and enjoys hosting a traditional beer festival each year, which is popular with both residents and visitors. 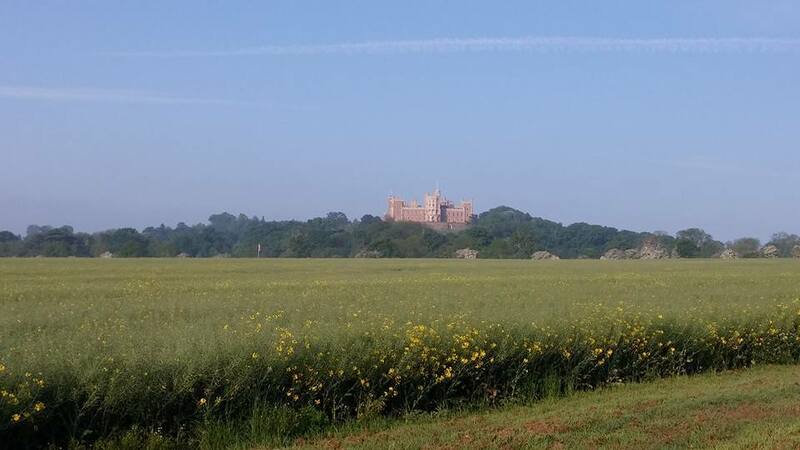 The surrounding area offers a range of activities for families including excellent access to the beautiful Vale of Belvoir, the countryside surrounding Belvoir Castle, as well as other attractions such as Belton House, just outside of Grantham. A short drive away, Nottingham also offers a wide variety of shopping and entertainment facilities, including various theatres and cinema complexes. For those looking for outdoor activities, there are an abundance of places in and around Nottingham, including Sherwood Forest, Wollaton Hall and Park, and outdoor activity centre, the Adrenalin Jungle. The town has a very good comprehensive school, Toothill, as well as various primary schools in Bingham and its surrounding villages. Bingham is a great commuter town, with excellent road links to neighbouring towns and cities. The A52 and A46 allow easy access to Nottingham, just 10 miles away and Grantham, 15 miles away. The town has a regular public bus service to Nottingham every 15 minutes, running well into the early morning on Friday and Saturday nights, making nights out in the city easy and affordable. Alternatively, Bingham railway station has links to Nottingham, Grantham and beyond. Bingham is one of the fastest rising markets in the area, with buoyant property sales and increased asking prices. There is a real blend of people purchasing in the area ranging from young families looking to take advantage of the excellent schools, through to young professionals who are attracted to the commutability of the town and investors who are looking to secure a good investment. Further afield in the surrounding villages of Plungar, Redmile, Granby and Barnestone, there are some wonderful traditional properties and some delightful restaurants and pubs hidden away. With easy access to Grantham, Nottingham, Newark, Leicester and Lincoln, the area is particularly attractive to those whose work means they are constantly ‘on the go’. Letting prices have increased in recent years with a two bedroom property letting for between £550 - £625 per calendar month. A larger family home can let for anywhere in the region of £650 - £1000 per calendar month. Sarah has worked for Newton Fallowell since 18 and has owned the Bingham franchise from the age of 24. 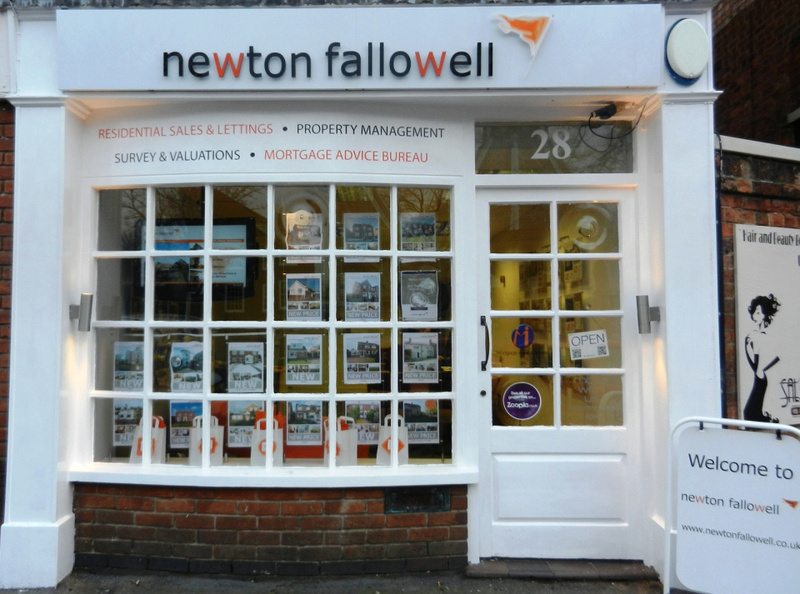 Sharon joined the Newton Fallowell team in early 2013. 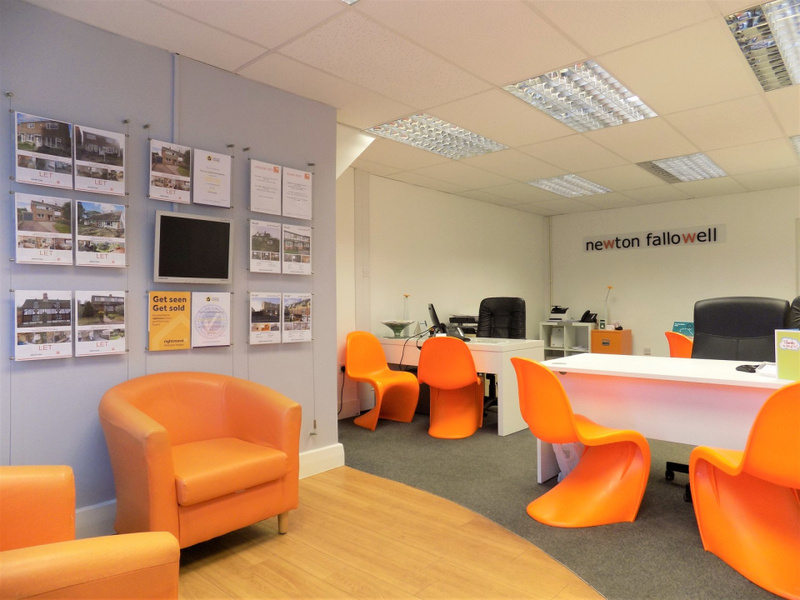 Rebecca joined the Newton Fallowell team in 2017 as the teams Lettings Negotiator.